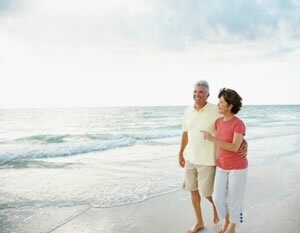 You can still enjoy a full and active life with COPD including holidays and travelling abroad. However, being organised for travel is important if you have any illness not just COPD. Travel is a break in the daily pattern of life and if you suffer from COPD it can affect your breathing pattern and oxygen transfer as it requires a bit more exertion than you may normally use.